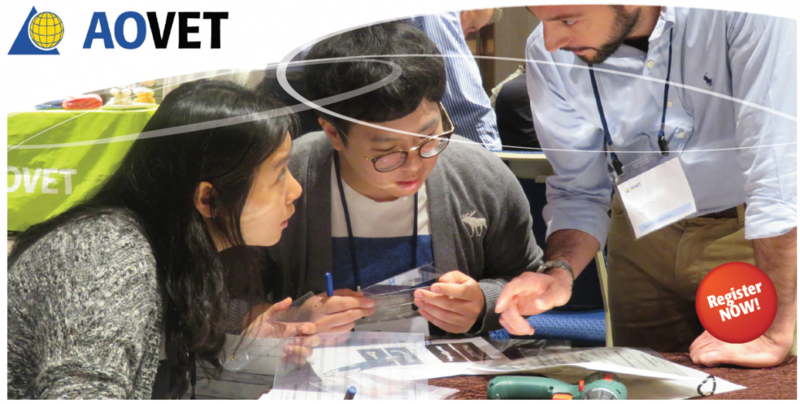 AOVET pre-WSAVA 2018 programs – book now to avoid disappointment! Below you shall find the special sign-up form for active SVA members. Please make sure you are logged in for the form to appear. 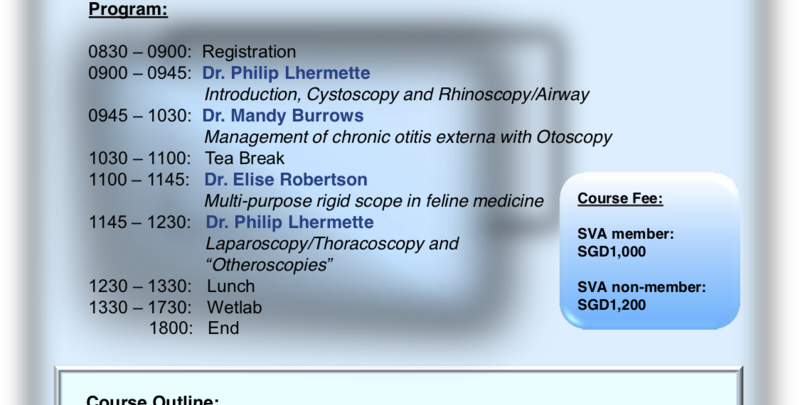 For non-SVA members, you can sign up for the Endoscopy Workshop here. Below you can sign up for the Endoscopy Masterclass 2018. For active SVA members, you can access the special rate here.